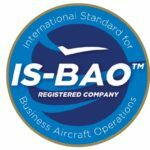 More than 39 years of aviation safety and excellence. We have maintained an unblemished performance record since 1980, exceeding all safety, equipment and crew standards. Your every comfort is our foremost concern. At Anderson Air we go above and beyond to treat you like family. No detail is too small – no request is too large. 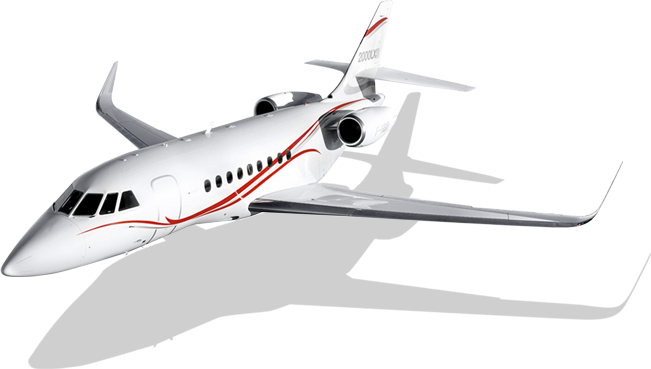 Fly in style in the spacious Citation Sovereign or the Dassault Falcon 2000LX. Never before has such a significant upgrade been so affordable. Catering to both business and pleasure, we accommodate groups up to ten with stand-up cabins, an entertainment system, fine wines and meals, inflight Wi-Fi communications and more.